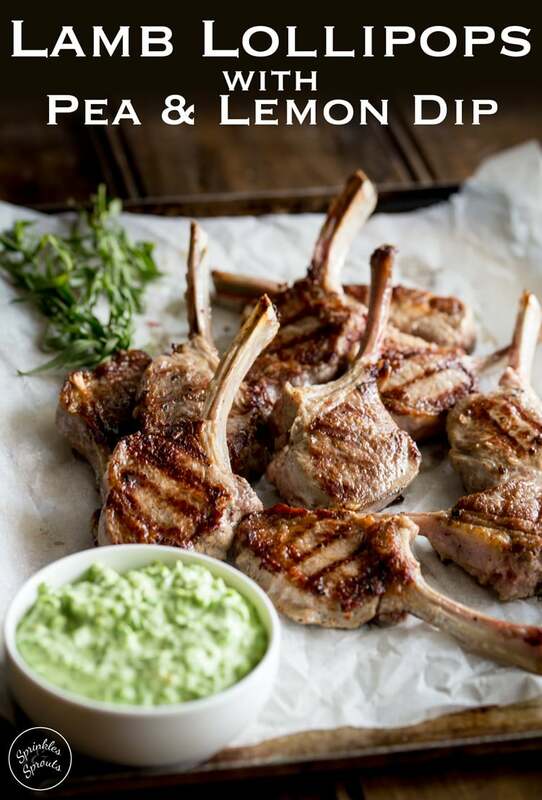 These Grilled Lamb Lollipops makes a great dish to for entertaining. 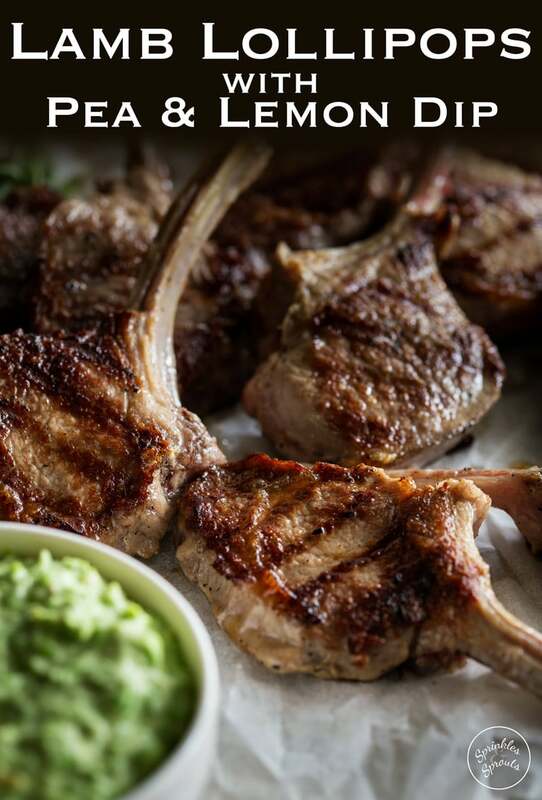 Deliciously juicy lamb chops, seared to perfection served with a sweet spring pea and lemon dip. Everyone loves them and they are so simple to put together. LAMP LOLLIPOPS! I love the name of this dish! For so many reasons!!!! .Just need it to be mentioned in a Lego movie 😉 ) and we have #Sundaysuppers. I just love them. B.) It is a dish that reminds me of my kids. C.) It brings out the kid in me, after making food bite sized, putting it on a stick (or using the ready made stick/bone) just makes food more fun! D.) I know I had a d, but I have been distracted so many time over the course of the last 4 sentances that it has flown out of my head! I’ll get back to you on D! Anyway, lamb lollipops! I heard the phrase on a tv cooking show about 2 years ago and I knew it was a way to get my kids to try them. Well I say my kids, I didn’t need anything to entice Mr 9 (well Mr 7 as he was back when I first made these!!!) Mr 4 (aka now Mr 6) had just started his, “I don’t like meat” phase, so getting him to try anything that wasn’t a sausage was a struggle! At times it still is! Like all kids he loves sausages and chicken nuggets, which has meant I can push the case for pork and chicken. But lamb lollipops, well that is a different story! He thinks it is an excellent name, he loves he can pick them up with his fingers and he loves that he is eating one of ‘Daddy’s favourite foods’. So yes, lamb lollipops were a massive success, and they still are today. Sure he would still prefer sausages or roast chicken (we had great success with that one) but once in a while lamb lollipops go down a treat. I like to buy the extra trimmed chops as they are easier for the kids to hold, there is slightly less fat on them and I find they cook more evenly. They are a little more per kilo but worth the money to not have the kids struggling with bits of fat! Picking them up is a acceptable way to eat lamb lollipops in our house!!! Which is why I don’t serve them as part of a roast style dinner. All that gravy and mashed potato. Suddenly using your fingers isn’t go to cut it. So I like to serve them with a dipping style sauce. Today, to make the start of Spring in the US, I am using beautifully sweet and delicious baby peas. 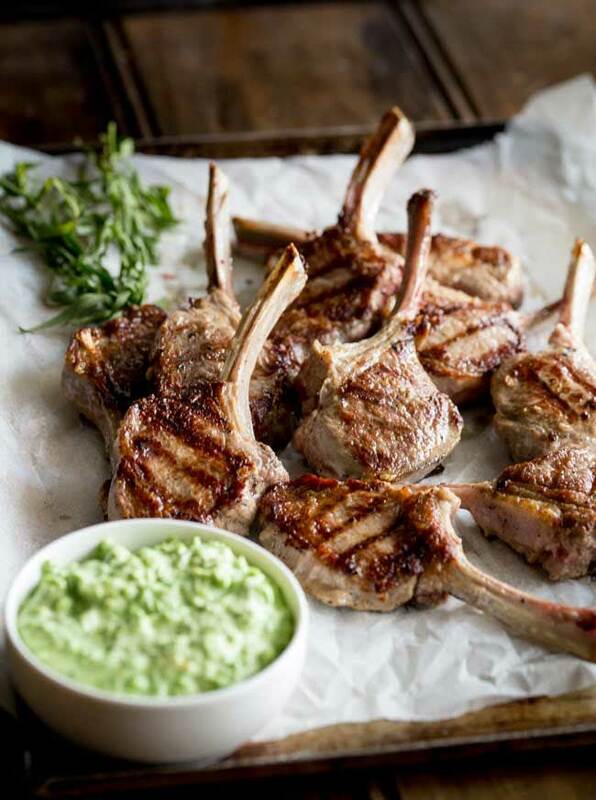 Pureed up with creme fraiche and some lemon it makes a great accompaniment to the lamb lollipops. Perfect! 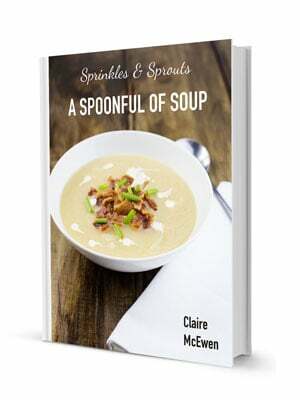 For more spring vegetable recipe check out the end of the post. If you cannot get fresh baby peas then a bag of frozen ones is just as good!!! 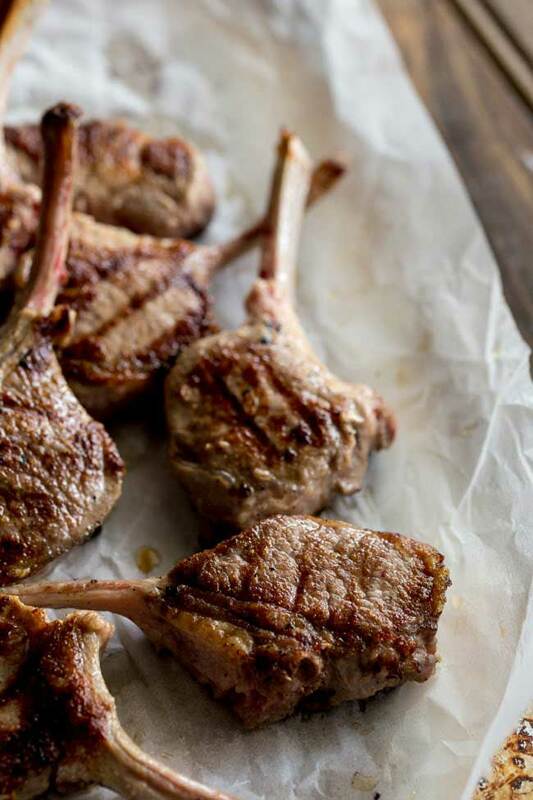 But for now grab a packet of lamb lollipops, get the family around the table and share a Sunday Supper together. 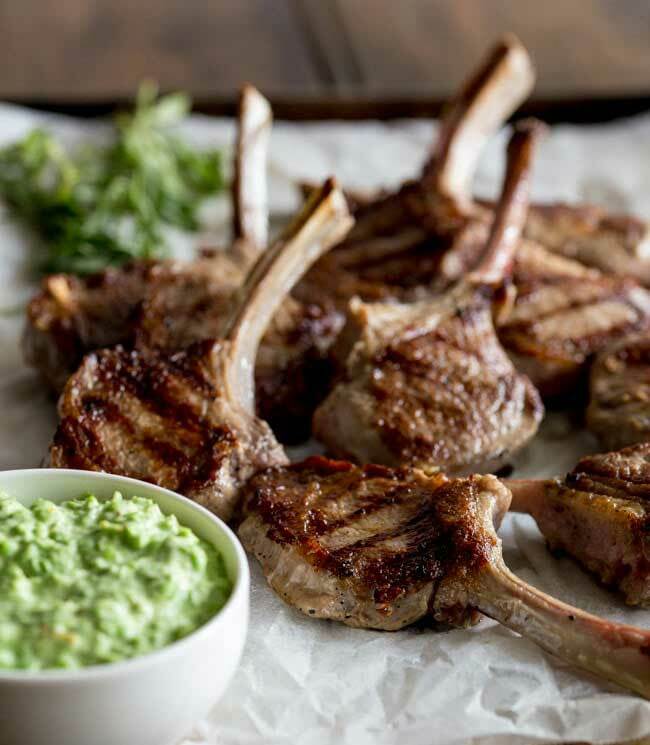 If you love this recipe for Grilled Lamb Lollipops with a Lemon and Pea Dip why not pin it for later. 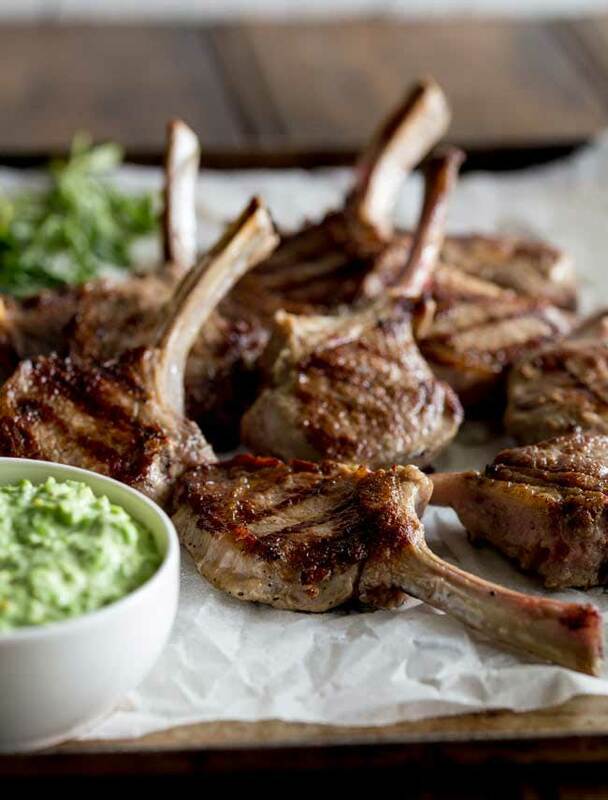 These Grilled Lamb Lollipops makes a great dish to feed the whole family. 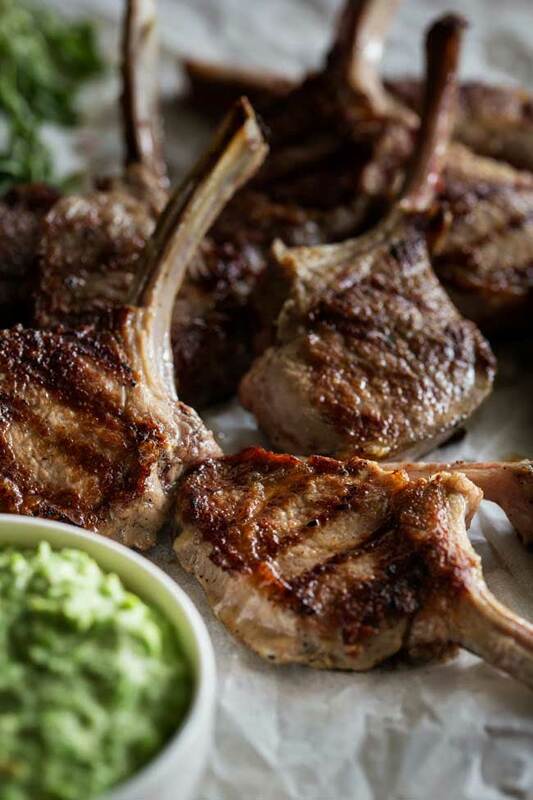 Deliciously juicy lamb chops, seared to perfection served with a sweet spring pea and lemon dip. Bring a pan of water to the boil and then cook the peas for 3 minutes until soft. Drain the peas and place them in a food processor with the creme fraiche. Add the zest of the whole lemon and the juice of half of it. Puree the dip. Check the seasoning and add salt and pepper to taste. Plus extra lemon juice if required! Pre-heat a ridged griddle pan over a medium high heat. Rub the EVOO into the lamb and season with salt. 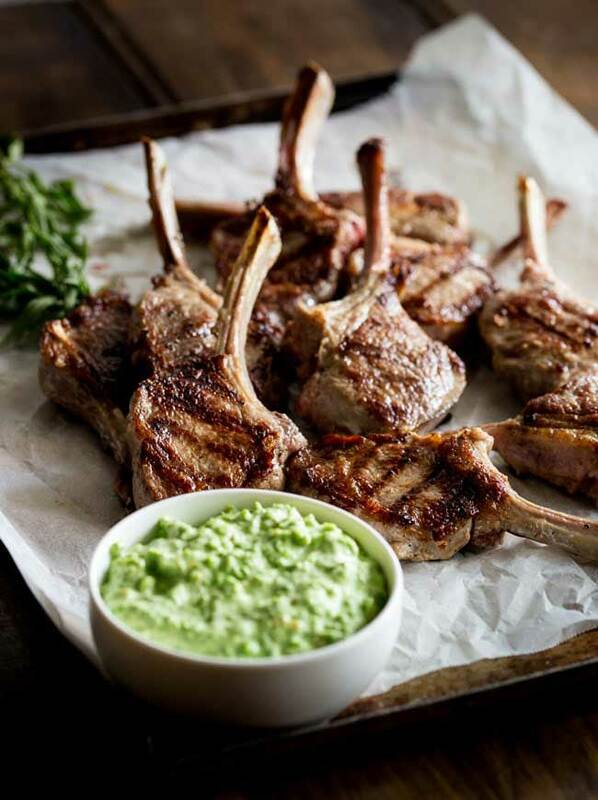 Griddle the chops for 1 ½ minutes on each side and then transfer chops to a warm plate and let them rest for stand 3 minutes before serving with pea dip. 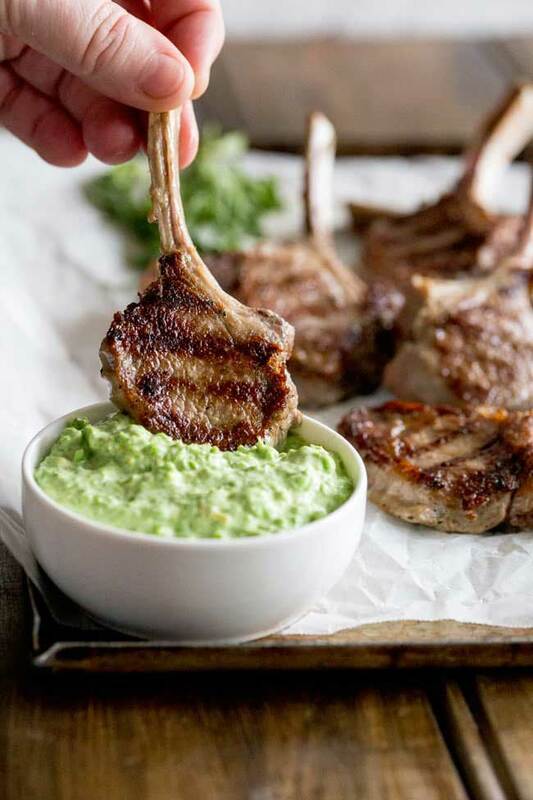 If you love food why not subscribe to my newsletter, I will drop you an email every now and then, just to say hi and send you a couple of recipes think you might love, like these Grilled Lamb Lollipops with a Lemon and Pea Dip. I’ve never tried making lamb, but I know my husband would love for me to! I wonder if my boys would try it, too. My almost-17mo old is anti all meat, and has been for about 3-4 months now. I’m hoping it’s all related to teething and he’ll be back to his fully eating self before he turns 12. Ha! My 2.5 year old might give it a try, if he’s in an eating mood, anyway. 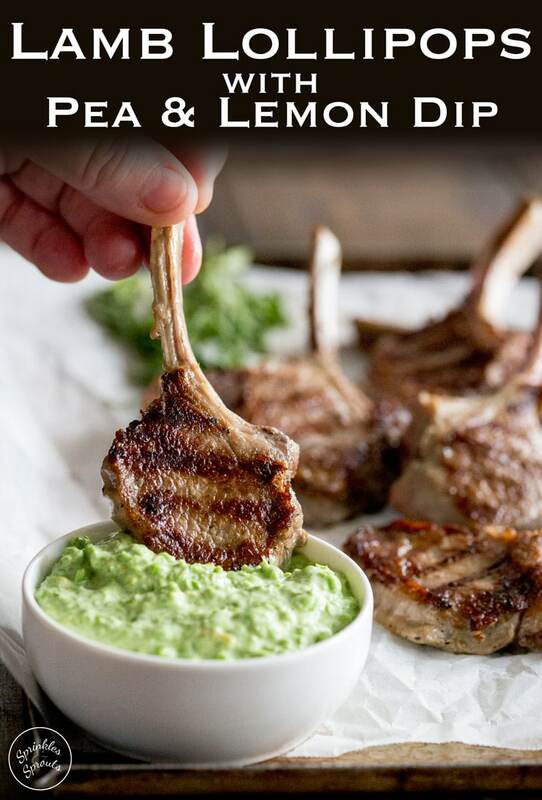 I love that this lamb is served with a side dip!